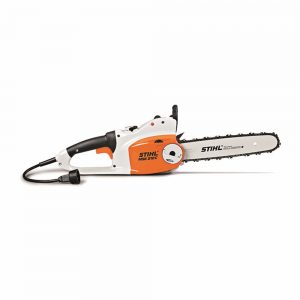 Visit Stihl for more details about the MSA 120 C-BQ here. 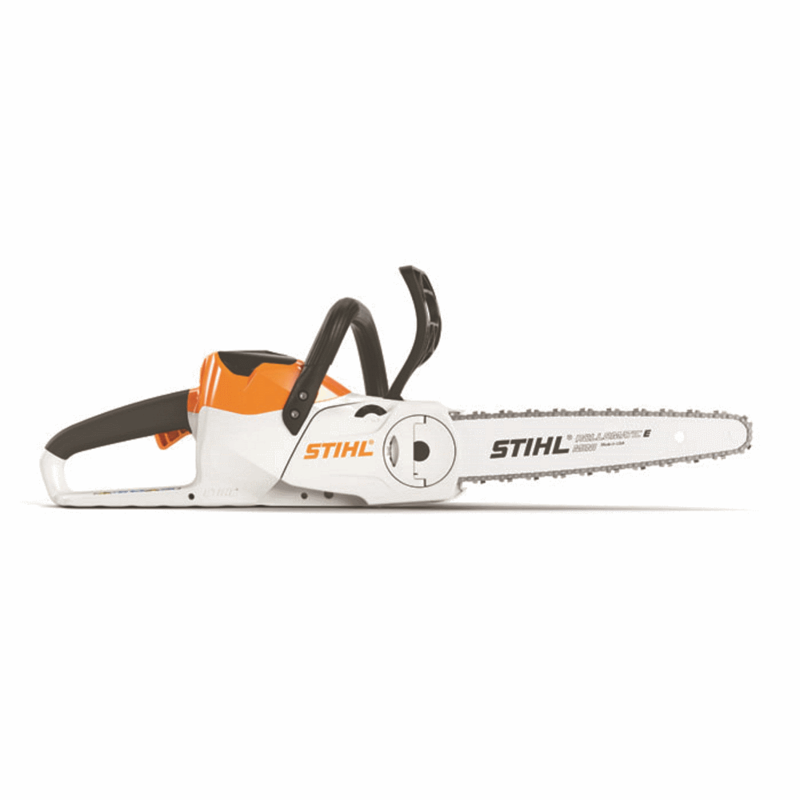 Visit Stihl for more details about the MS 171 here. 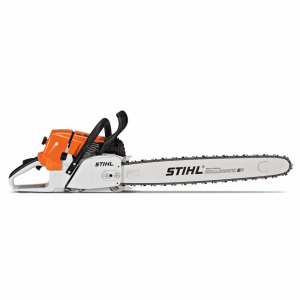 Visit Stihl for more details about the MS 391 here. 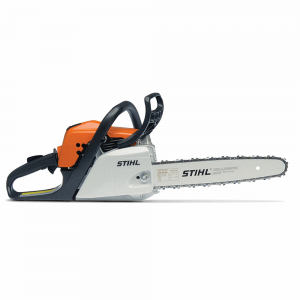 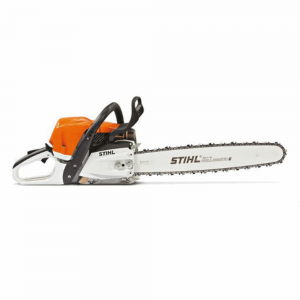 Visit Stihl for more details about the MS 362 C-M here. Visit Stihl for more details about the MS 311 here. 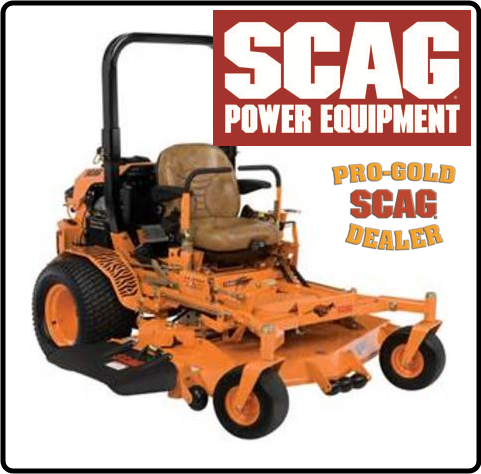 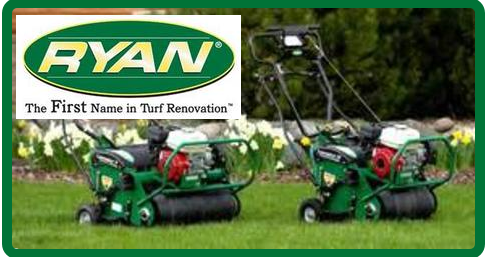 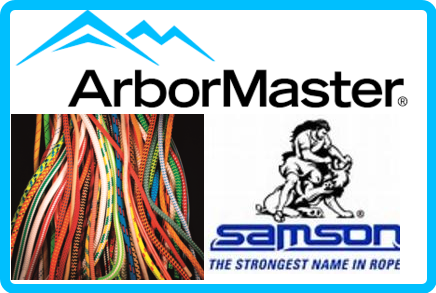 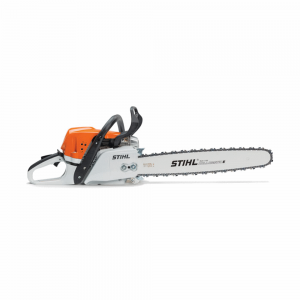 A powerful electric chainsaw with cutting-edge technology. 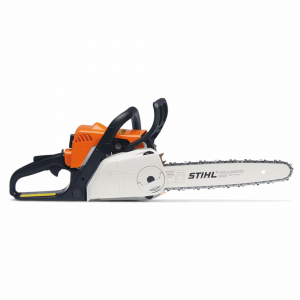 Visit Stihl for more details about the MSE 210 C-BQ here. 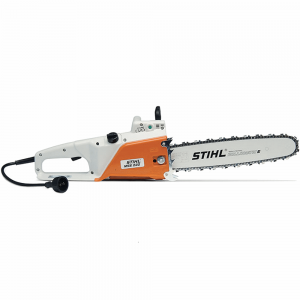 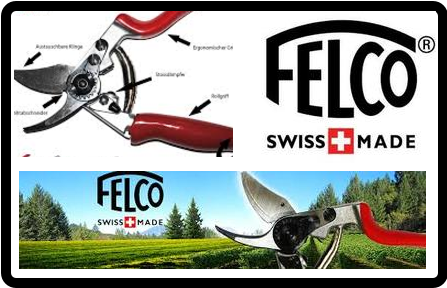 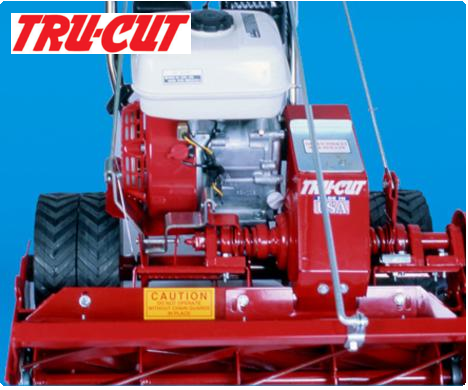 Heavy-duty electric chainsaw for professional users. Visit Stihl for more details about the MSE 220 here.